Really like the peppermint tea! 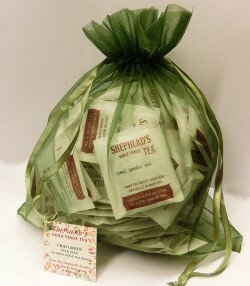 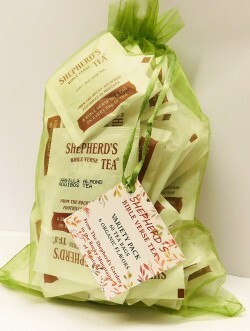 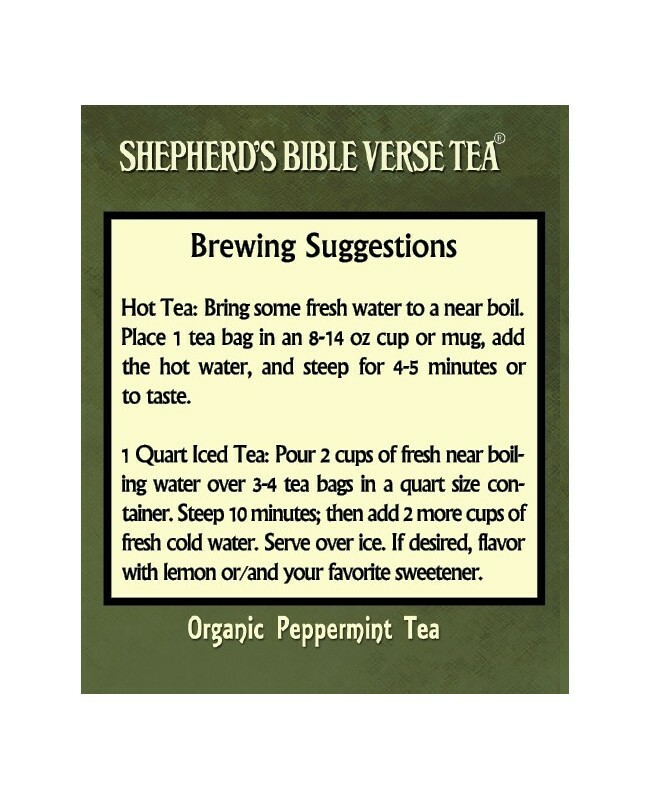 The Shepherd's Garden peppermint tea is very good both hot and chilled. 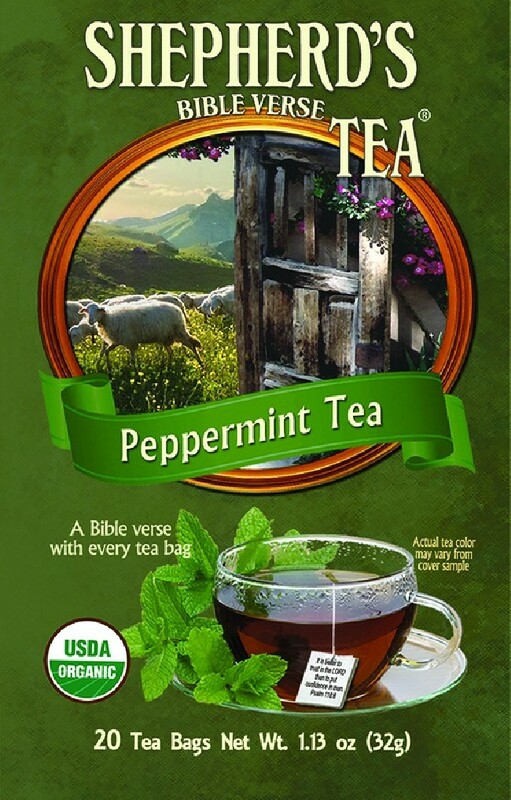 I think this is the best peppermint tea I've ever had. 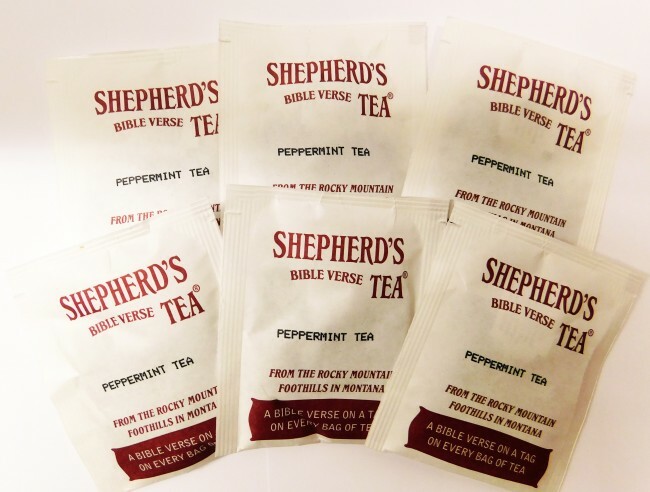 It's smooth and has a wonderful peppermint tang. 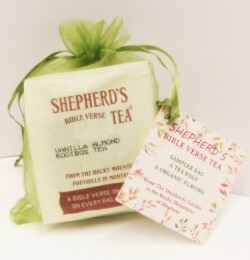 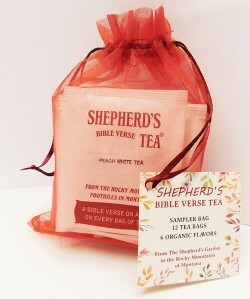 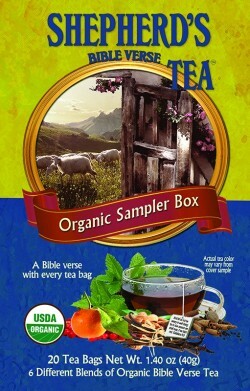 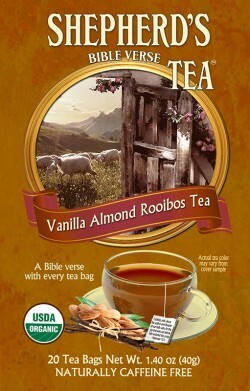 And it's a blessing to get a Scripture verse with each tea bag! 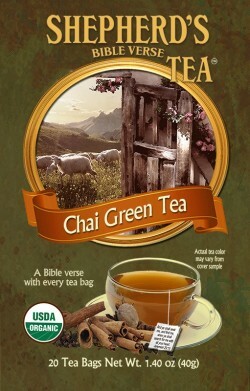 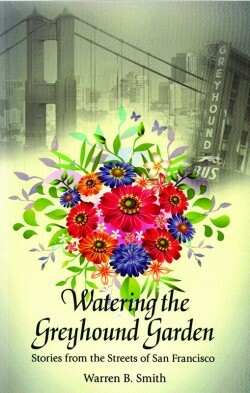 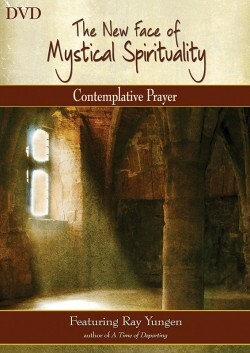 I highly recommend it. 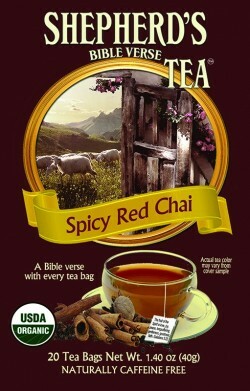 Always used to drink Celestial Seasonings. 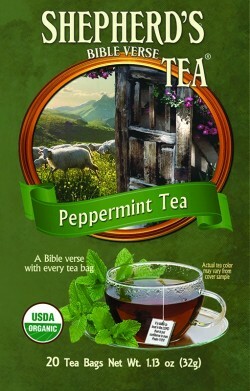 However this peppermint tea is much better. 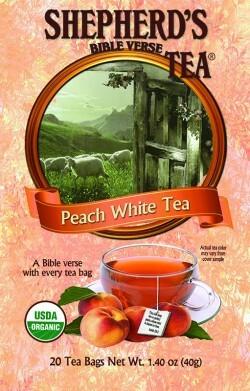 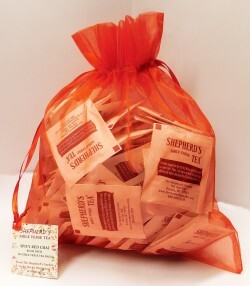 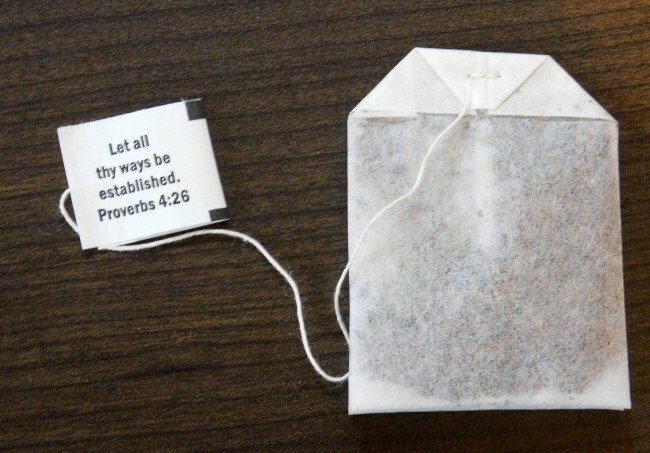 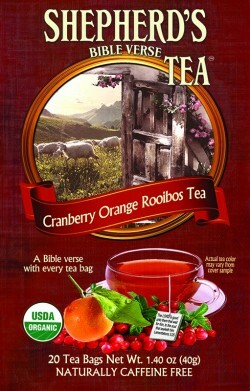 I love the scriptures on each tea bag and it's nice to use when having guests.